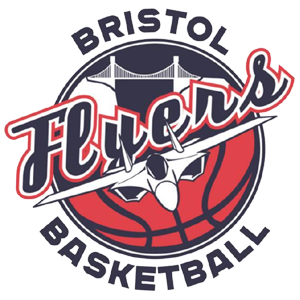 On December 17th at 5 pm, the Plymouth Raiders faced the Bristol Flyers on their own turf but they failed to prevail. The final score was 71-88 in the favor of Bristol. We hope you didn’t waste this Pinnacle promotion code to bet on Plymouth. Anyway, even if you did, you at least got some betting experience and you’ll think twice next time. The two teams faced each other a few times earlier this year. Earlier this month, the Raiders won 84-80, but in September the odds weren’t in their favor: the Flyers won 87-75. If we look at the recent games of Plymouth compared to the ones of the Flyers, you’ll see the win/loss ration is the same. The Flyers had 2 wins against the Giants and the Glasgow Rocks, and 3 losses against the Eagles, the Lions and the Riders. The Raiders registered 2 wins against the Eagles and Leeds Force, and 3 losses in the face of the Scorchers, the Wolves and the Lions. It’s easy to understand why someone would struggle about what bet to make on that game, so don’t beat yourself up too much if you lost your money. The recent performances in games with other teams and the results of their past encounters with each other were similar. The game started with Bristol’s forceful play. They learnt their lesson since they faced off at the beginning of December and limited the opponent’s senior players access into their half. The defensive was great and their offensive was something to admire, with the Flyers heading into half-time 48-28. Coach Gavin Love gave young talents like Costelloe, Matthew and Ubiaro a chance to shine on the field. Plymouth put more of a fight this time but without a tangible result. At the moment, the Plymouth Riders have a quite low overall ranking, occupying only the 10th place with 8 points. The Flyers on the other hand, they’re 4 spots higher in the 6th place with 12 points. The top 3 spots in the league championship belong to the Leicester Riders (18 points and 10 games played), the Newcastle Eagles (18 points and 12 games played) and the Sheffield Sharks (14 points and 10 games played). 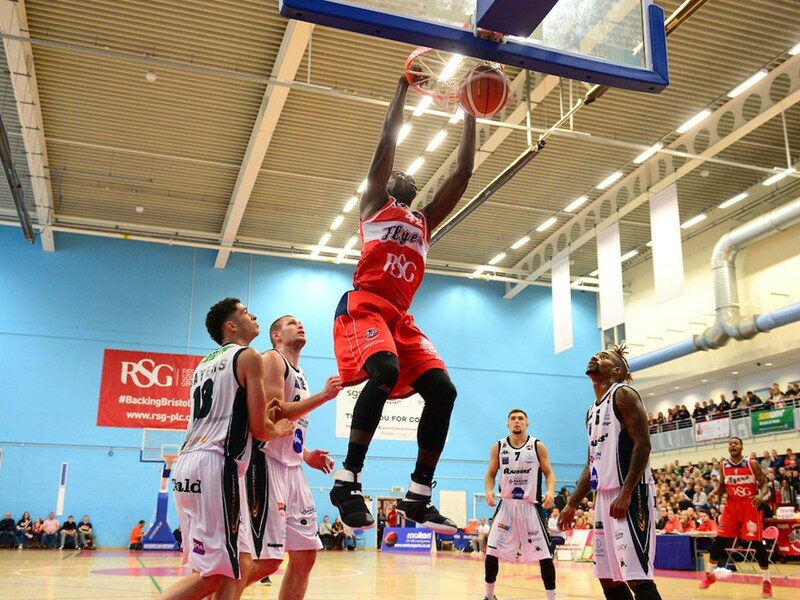 The Raiders are now gathering their physical and mental strength to face the London Lions on Friday night and on the 28th they will be back at Pavilions to battle the Worcester Wolves at 7.30 pm.